Carnival Cruise Lines will move the 3,006-passenger Carnival Splendor to Miami to operate seasonal Eastern and Western Caribbean cruises beginning Nov. 9. 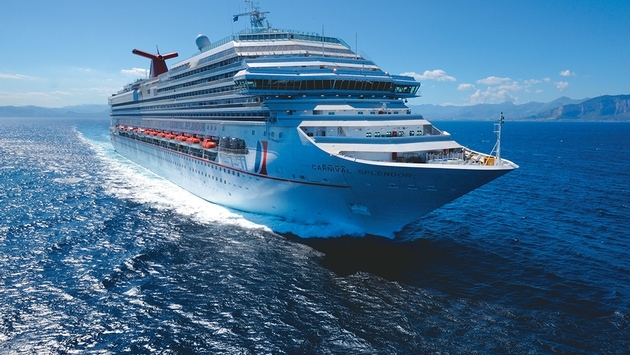 It will be the seventh Carnival ship to be based in South Florida. All cruises will depart on Sundays. The Eastern Caribbean voyages will call at St Thomas, San Juan, Grand Turk and Nassau, while the Western Caribbean route includes Grand Cayman, Cozumel, Belize and Mahogany Bay in Isla Roatan. Prior to its Miami deployment, Carnival Splendor will operate two eight-day repositioning cruises — the Oct. 24 departure will sail from New York to San Juan, calling at St. Thomas, St. Kitts, Antigua and St. Maarten. 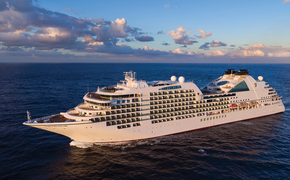 The Nov. 1 San Juan-to-Miami voyage will visit St. Croix, Martinique, Grenada, Dominica and Grand Turk.